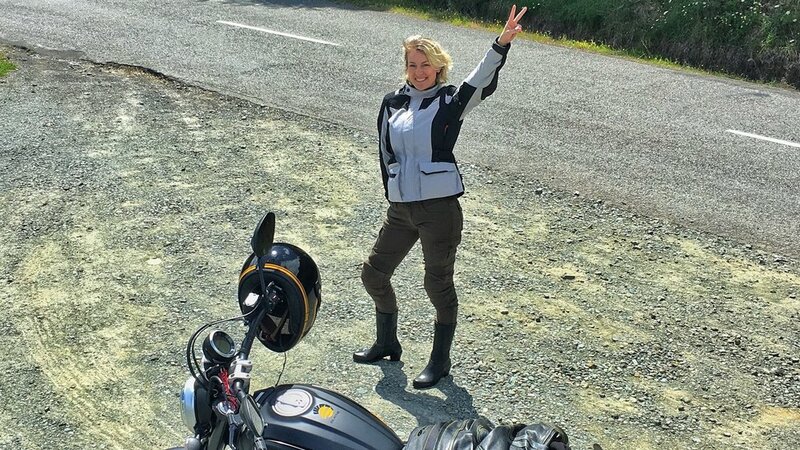 Enjoy the freedom and excitement of Riding a Ducati Motorcycle through the picturesque and rugged Marlborough Region or take a longer trip around New Zealand's South Island. With such amazing scenery and extensive sealed roads, we think they should be ridden on something fun and exciting so, with this in mind, BEATNIK has selected the ever so cool Scrambler Ducati range to offer our customers. These motorcycles are light, comfortable, stylish and offer up something for all skill/experience levels. Perfect for carving up the Marlborough Sounds, vineyard exploring or heading out on a longer adventure. Kaikoura? Queenstown? Just twist the throttle and go. We have even thought of the learners licensed riders and have LAMS Approved Ducati Scrambler 62 models available as well. Want to add something special to your New Zealand Motorcycle Rental Adventure? Hotels, Resturants, Additional Activities? Contact us directly and we can customize an experience just for you.